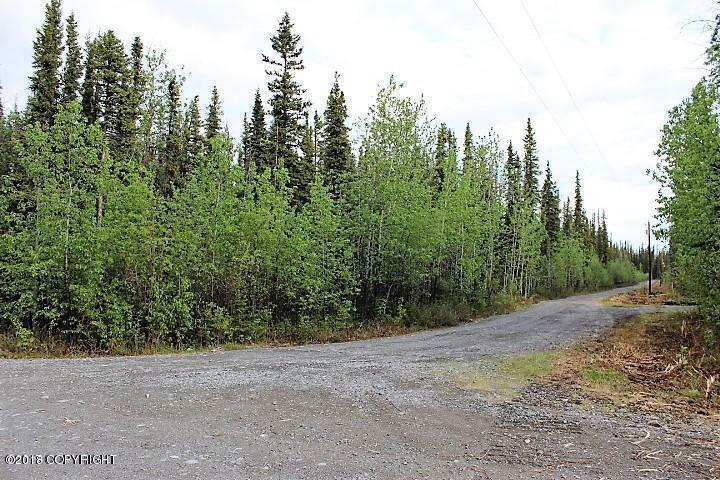 Over 4 acres of raw land near Tazlina River between Copper Center and Glennallen. Year round maintained road access and electric adjacent. Mixed Spruce, Alder, and Aspen. No taxes and no covenants.